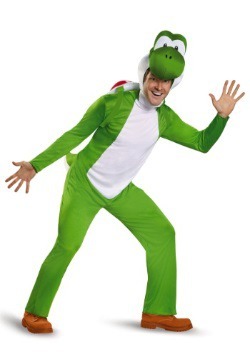 Is it going to be Yoshi time for him? Yippee! 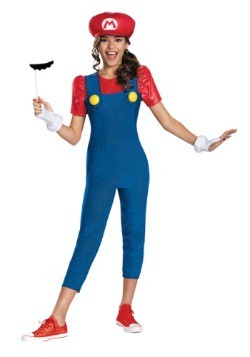 A Nintendo themed party or Halloween is always extra fun, but true party people know that it takes more than just a Mario and Luigi costume set to bring the action to life. 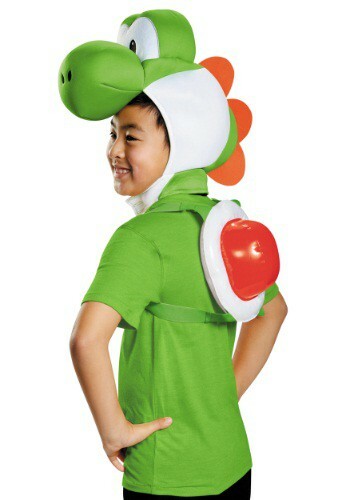 You're going to need the cool dinosaur Yoshi too! 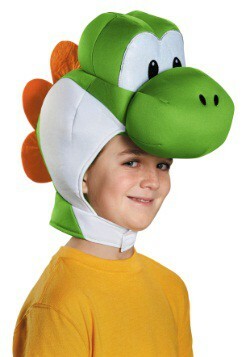 Which is where this Child Yoshi Kit comes in. As a headpiece hood and an inflatable shell back, it makes for a quick and easy costume, especially when paired with a green t-shirt! 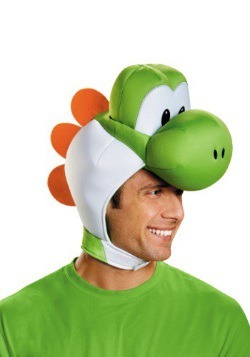 The headpiece features all of Yoshi's facial features, right down to his over-sized snout! 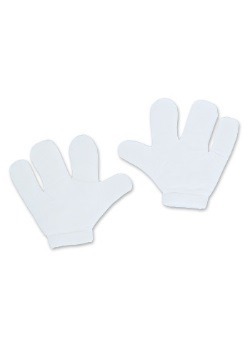 It secures beneath the chin with a Velcro tab, so he'll still have his face free to enjoy all the party snacks. 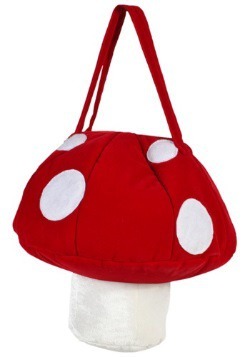 Just inflate the shell pack and he can wear it over his shoulders to complete the costume transformation! 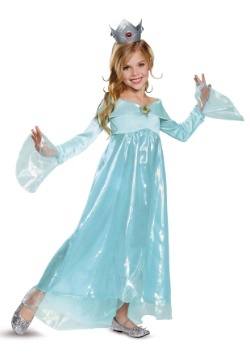 100 percent polyester fabric & fiberfill stuffing, this headpiece makes for a comfortable costume choice. And it's officially licensed, so when he teams up with all his buddies, we're sure they're going to be able to get some great pics! 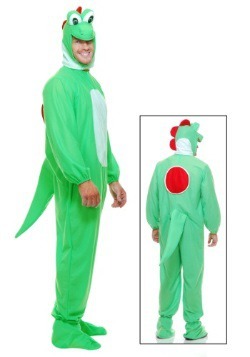 Choose this costume set to bring the Nintendo action to life, and we're sure you're going to be real glad to have a green dinosaur in the house!